Wait, I’m just a jeep owner now. Kinda like it’s just a motorcycle, or it’s just a game…. 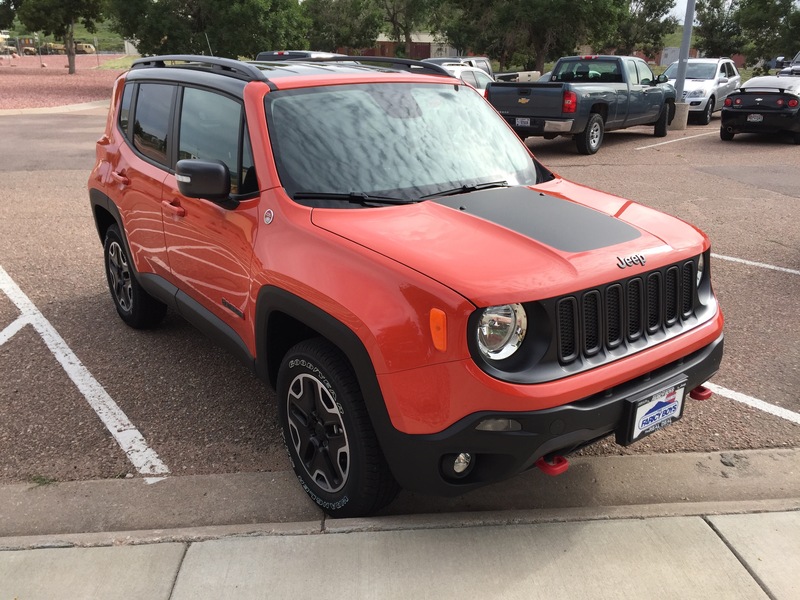 My Renegade TrailHawk is… Pure fun. I actually enjoy driving for the first time since my Intrepid. I miss my Intrepid…. But this makes up for it. So, who wants to go crawling?